The Paraguay River cuts the otherwise landlocked country in two. On both sides of the river, dense, green jungles are filled with a huge variety of tropical species. You could get up early to go birding, seek out mammals, or head out at night to spot some nocturnal creatures. 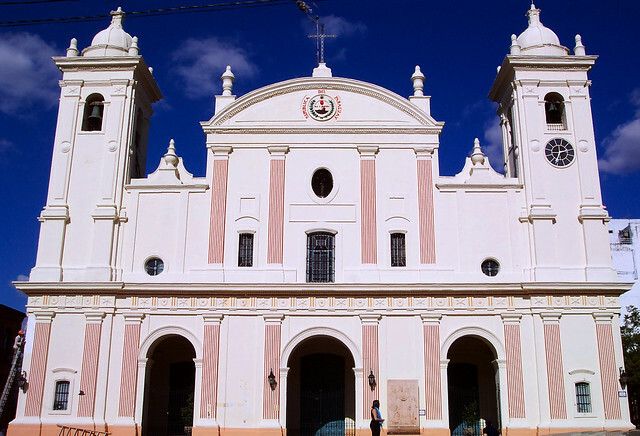 In Paraguay’s cities, you’ll find good restaurants and discover historic sites. Spanish and Guarani are the primary languages of Paraguay. Guarani is the language of the Guarani people, the native inhabitants of the country before the Europeans arrived. Today the Guarani people make up the majority of forest tribes and their culture is quite present in Paraguay. Most Paraguyans, whether of Guarani descent or not, speak the Guarani language. Just being in Paraguay is an adventure. Tourists are rare so you’ll need your foreign language skills, a bit of flexibility, and a willingness to get to know another culture quite well during your visit. 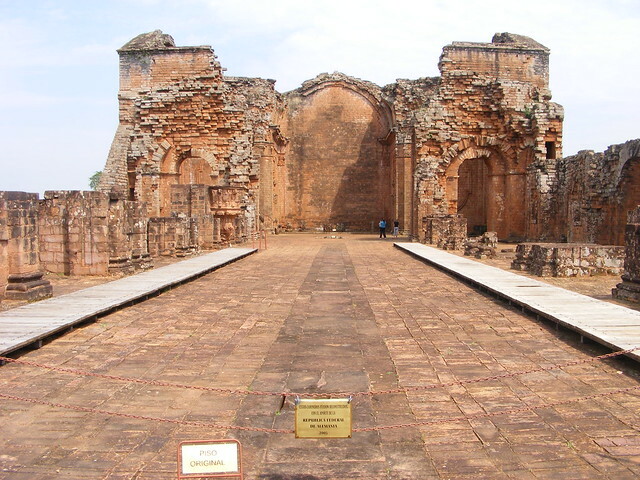 Part of the reason Paraguay is so untouristed is because of its tragically violent history. The country was marked by war throughout the nineteenth and twentieth centuries. However, the twenty-first century has shown a turnaround in the country. It is now mostly peacefully, but still mostly unexplored by outsiders. Exploring the natural world brings even more adventures to the traveler in Paraguay. Take a horseback ride through the Paraguayan forests to see them the way the locals do. Or go trekking for a few days through the rainforest. The many national parks of Paraguay have protected the wilds of the country and left them untamed but protected for locals and visitors to enjoy. 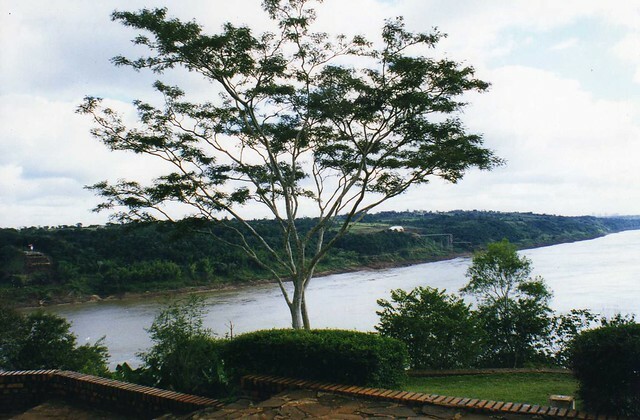 The Paraguay River offers many adventures like kayaking and canoeing. You could set out in a small boat and travel along the river for several days, camping in the forest at night. Or you could go at a faster pace and do a little white water rafting. A handful of companies and independent guides offer rafting tours to travelers. 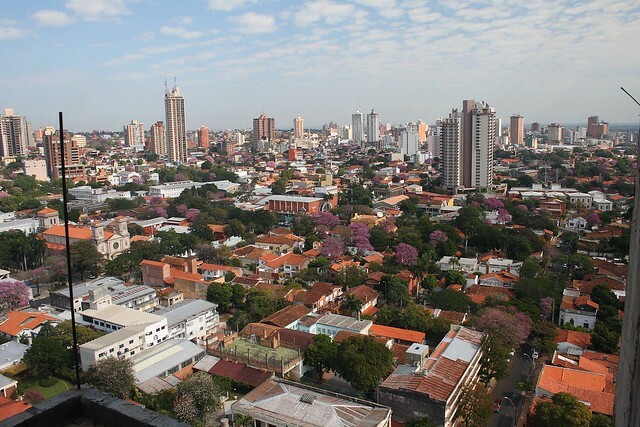 Even though Paraguay does a good business in exports, it is one of the poorest countries in South America. As such, the cost of living is extremely low. Your dollar will go far (even when you are charged more than locals would be) and you will likely be surprised with what just a few dollars can do here. For less than five dollars, you can fill up at a barbecue buffet and for less then two bucks you can get a good burger.